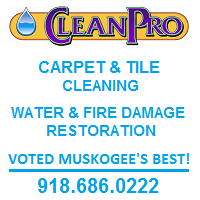 As you may have noticed, Americans For Prosperity - Oklahoma is the newest advertiser on MuskogeePolitico.com. They have issued a helpful guide on State Question 779 for voters researching the issue in advance of the upcoming election. 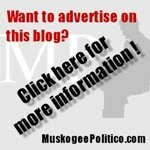 SQ779 could increase taxes on Oklahoma households by more than $420 a year. 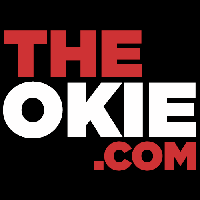 If passed, Oklahoma would have the highest average combined sales tax rate in America. Less than 60 percent of the tax revenue could be spent on teacher pay raises and retention. For more information, visit this link or click on the banner above. If you would like to advertise for your campaign, ballot issue, or business, send an email to JamisonFaught@MuskogeePolitico.com. 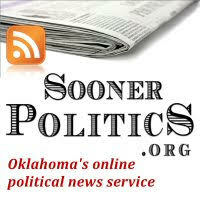 SQ777, SQ779 and other election issues are driving record-breaking traffic to MuskogeePolitico. My two latest posts on SQ777 are now the 2nd and 4th most read posts here and have received a combined 9,000 views in the past 4 days, with a large amount directed through social media. The last two weeks have been by far the heaviest traffic in this site's eight years of existence. 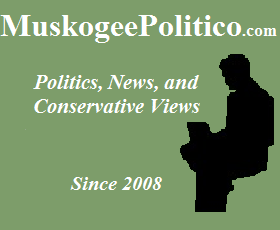 This is a great time to advertise on Muskogee Politico and reach voters and readers across the state.